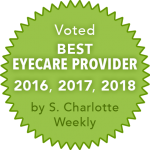 Surgery is the only option for repairing a detached retina. 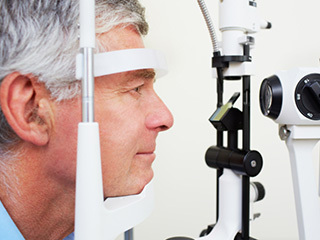 It must receive immediate attention from an ophthalmologist who has received training to perform this surgery. Surgical reattachment doesn’t always work. Success depends on the location, cause, and extent of the detachment.